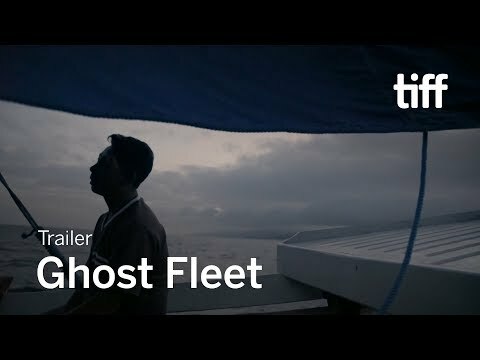 Ghost Fleet follows a small group of activists who risk their lives on remote Indonesian islands to find justice and freedom for the enslaved fishermen who feed the world's insatiable appetite for seafood. Bangkok-based Patima Tungpuchayakul, a Thai abolitionist, has committed her life to helping these "lost" men return home. Facing illness, death threats, corruption, and complacency, Patima's fearless determination for justice inspires her nation and the world. The upcoming Ghost Fleet Cinema release date is June 7, 2019 in the US. Notify me when Ghost Fleet is available.